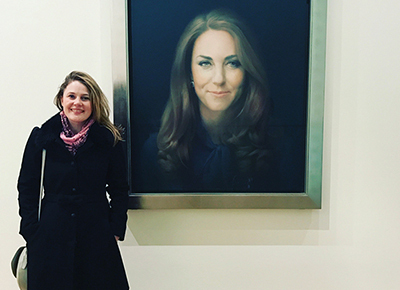 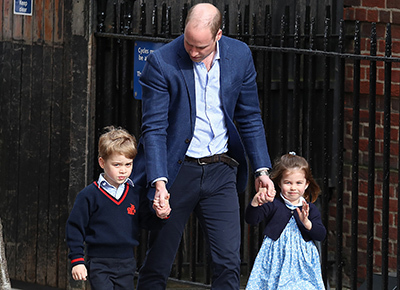 Everyone’s favorite big brother already has the whole royal thing on lock. 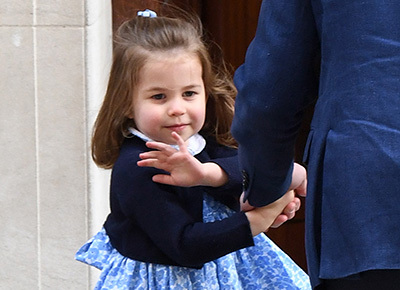 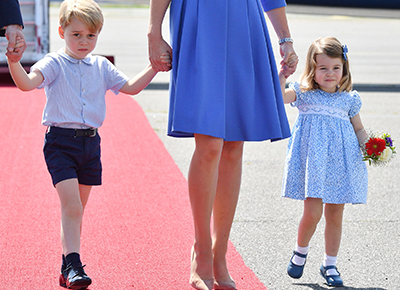 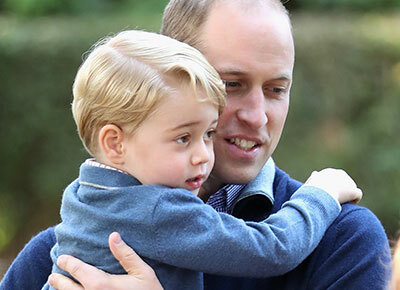 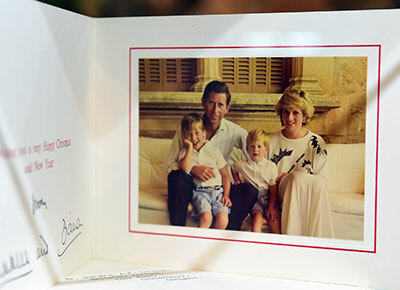 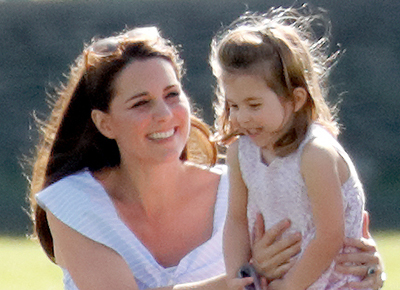 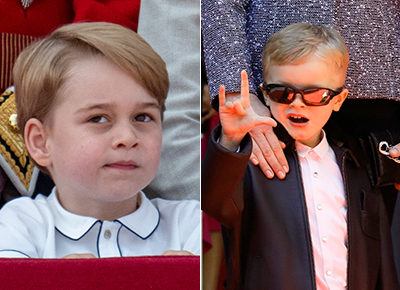 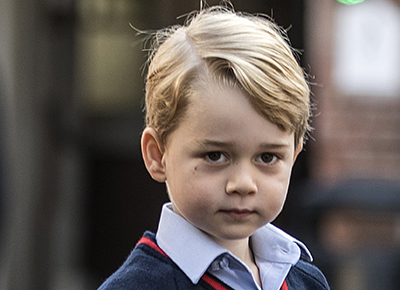 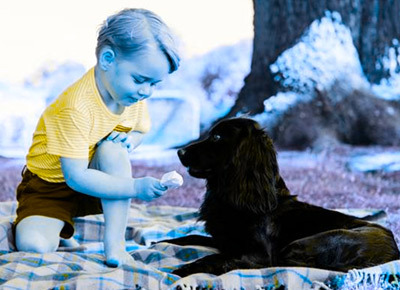 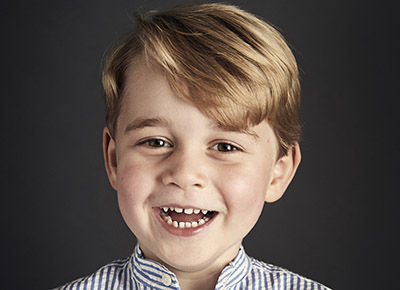 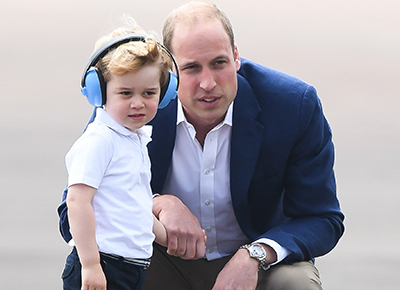 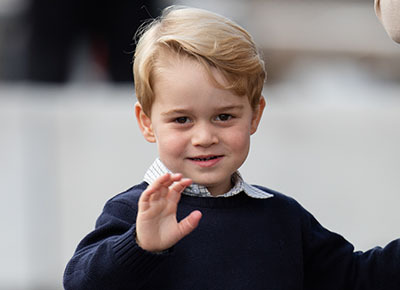 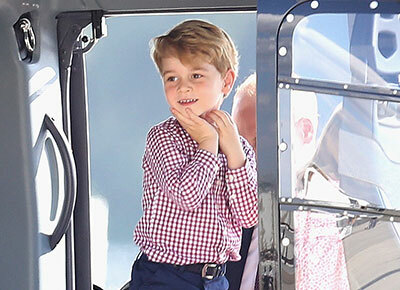 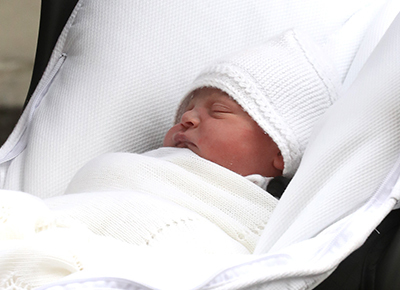 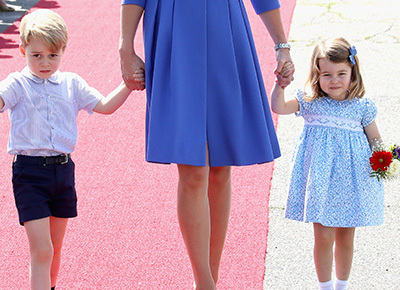 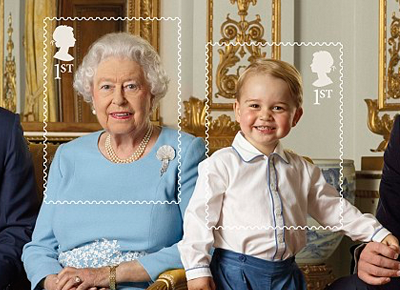 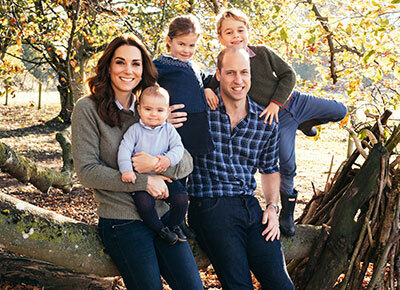 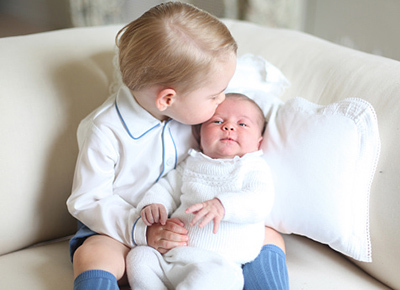 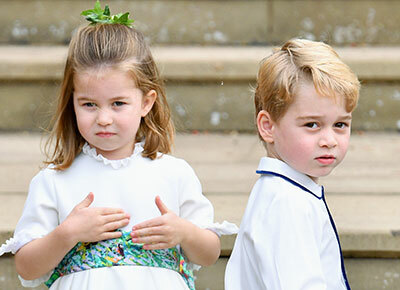 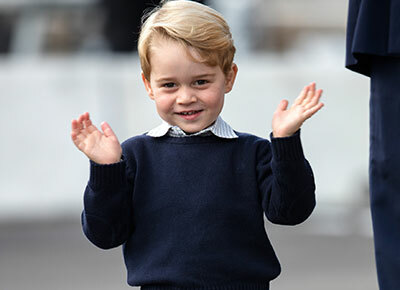 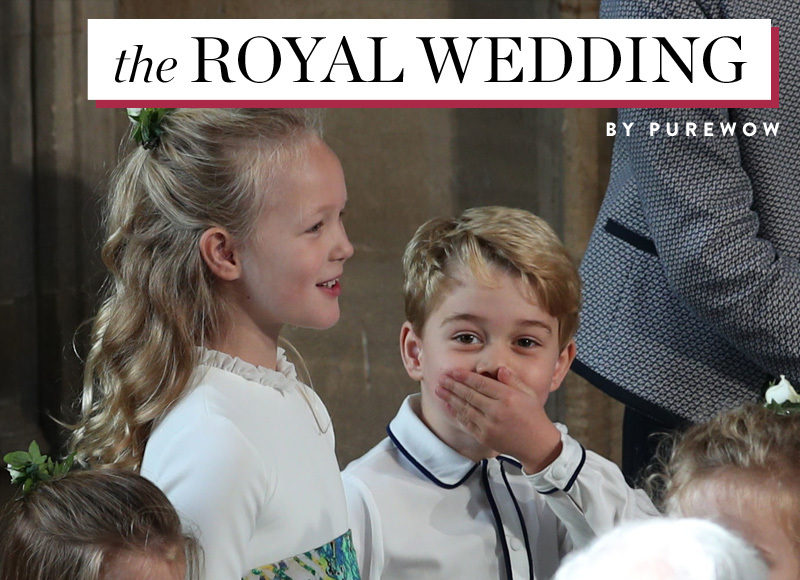 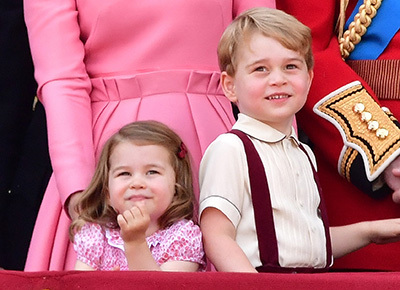 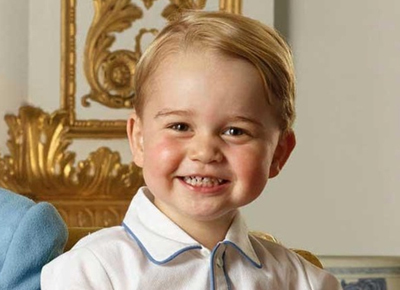 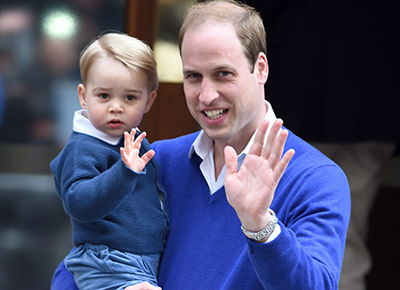 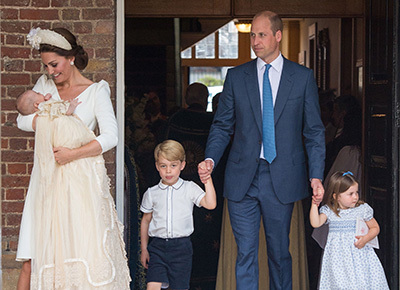 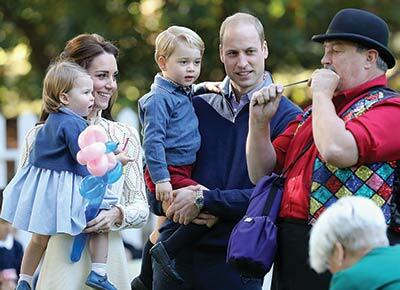 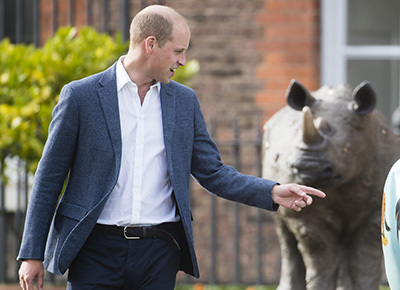 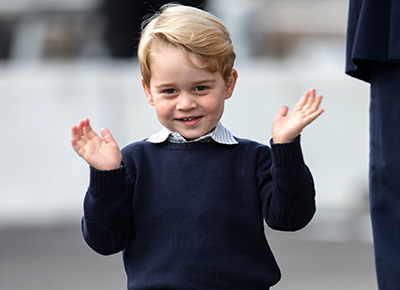 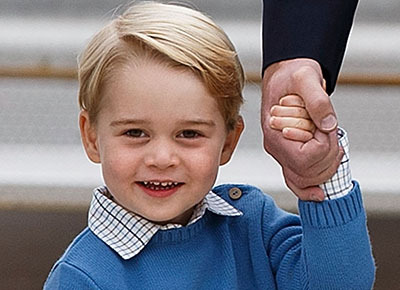 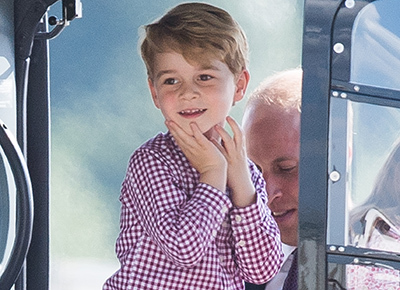 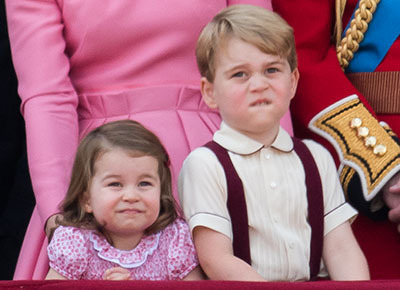 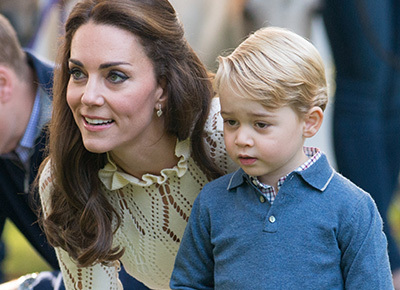 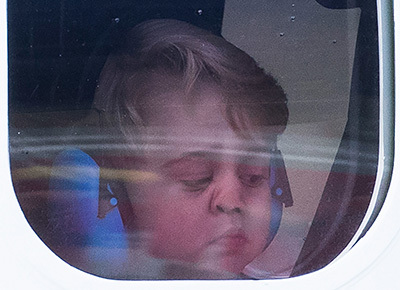 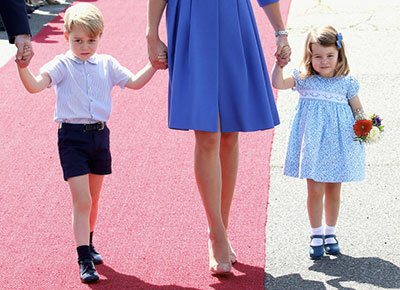 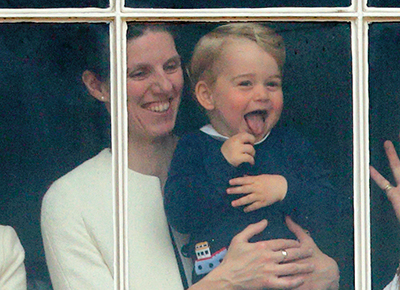 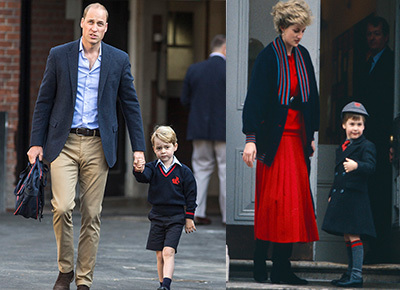 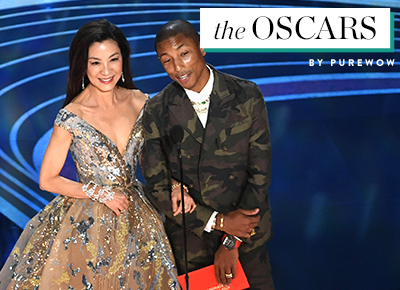 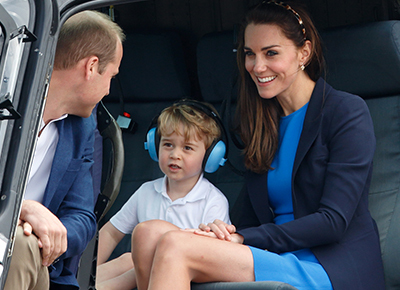 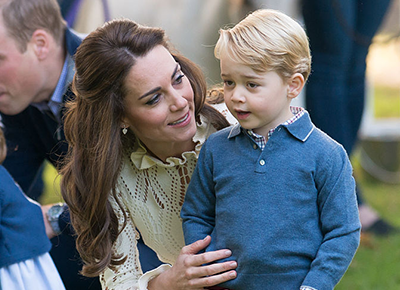 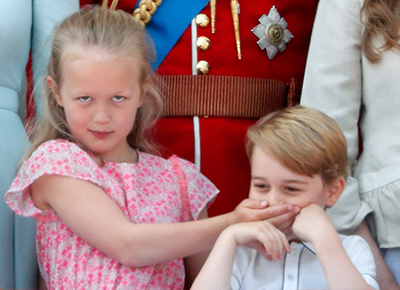 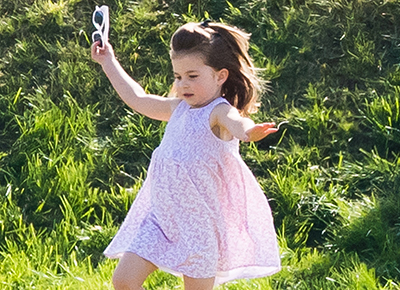 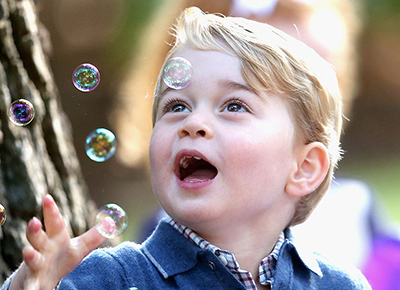 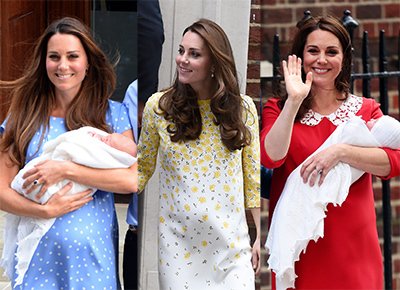 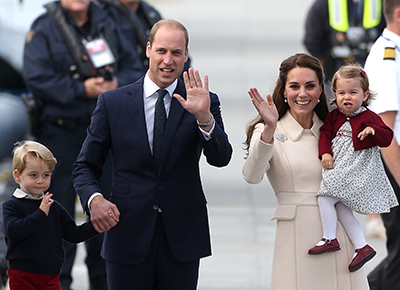 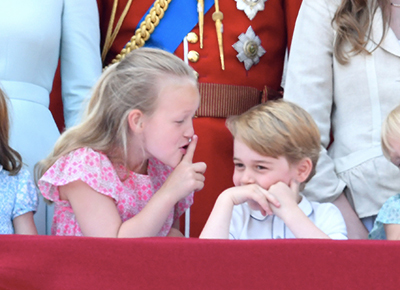 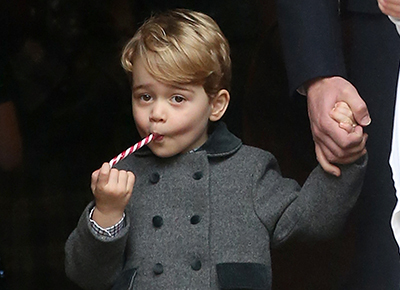 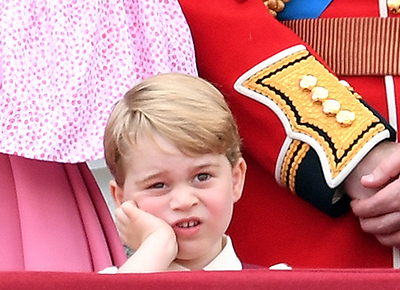 Here’s everything we love about adorable little George. 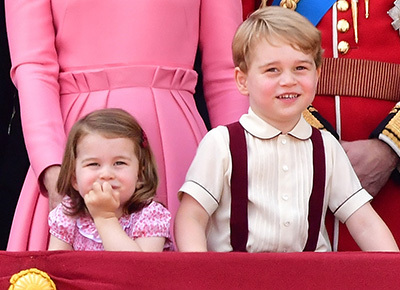 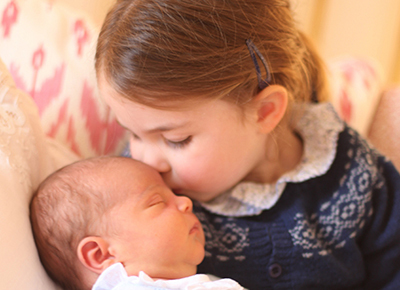 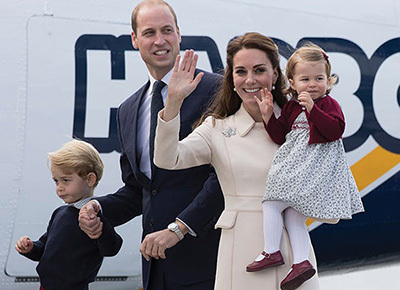 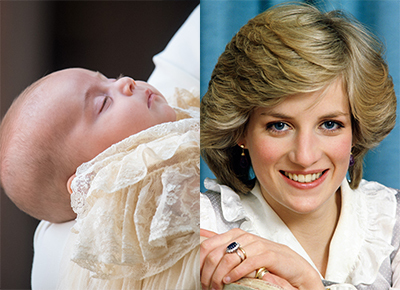 Quiz: How Well Do You Know Prince George, Princess Charlotte and Prince Louis? 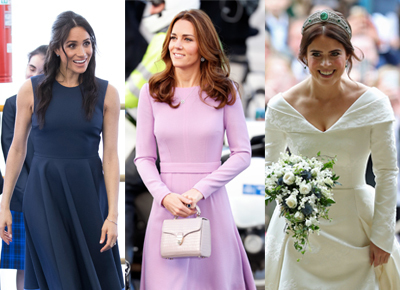 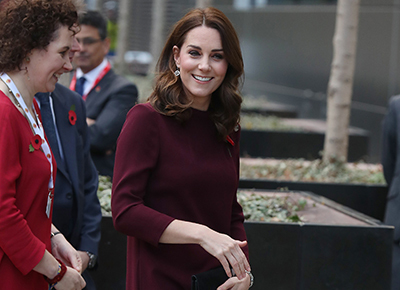 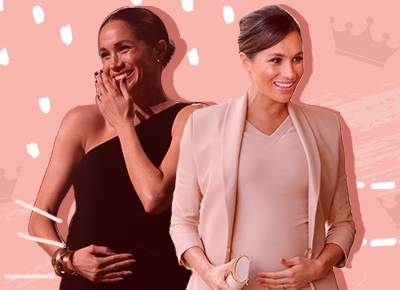 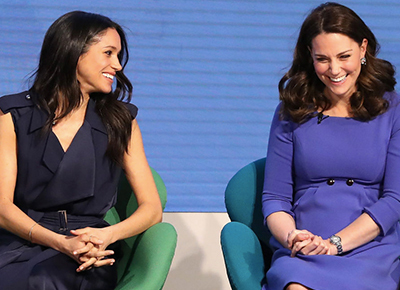 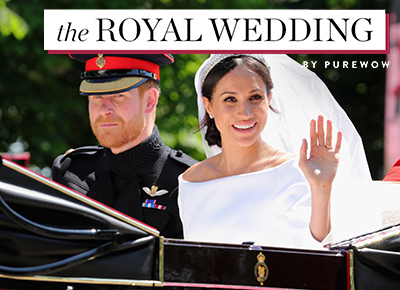 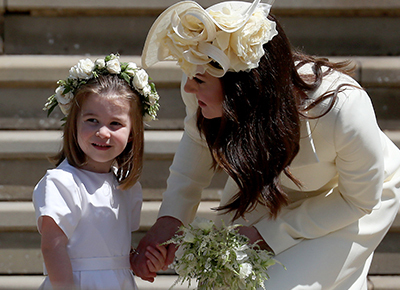 Today in Royal Etiquette, Explained: Why Does Meghan Markle Have to Curtsy to Kate Middleton? 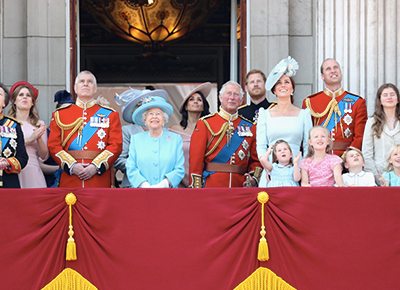 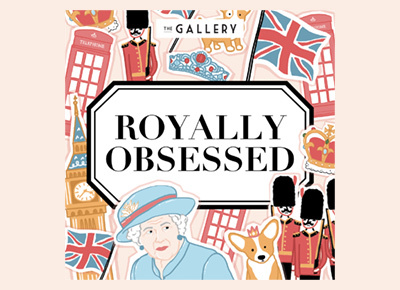 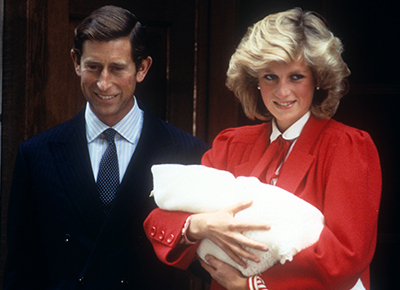 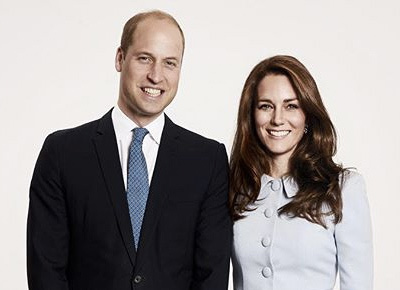 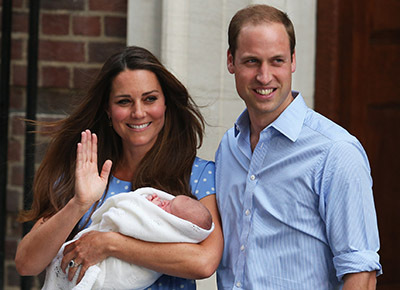 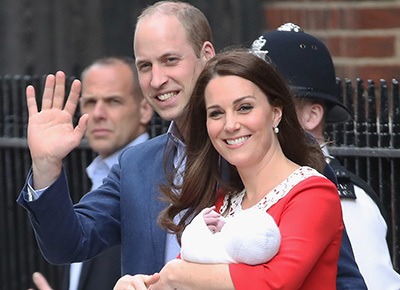 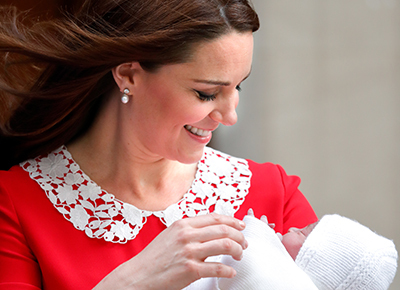 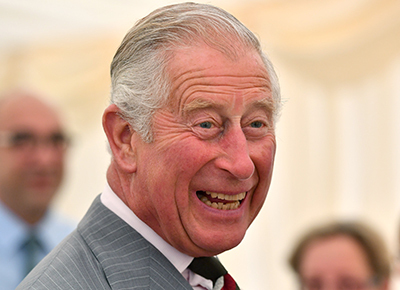 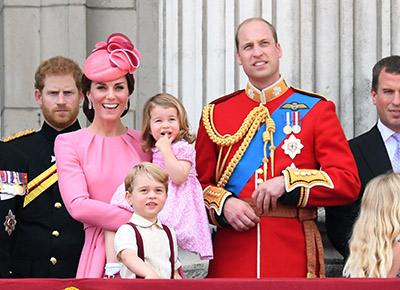 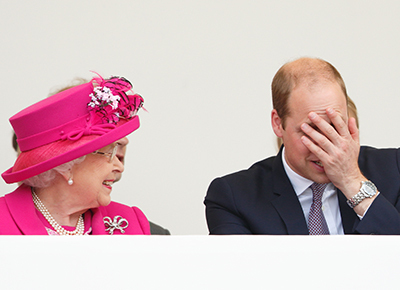 Um, Did the Royal Family's Website Just Accidentally Reveal the Royal Baby’s Name? 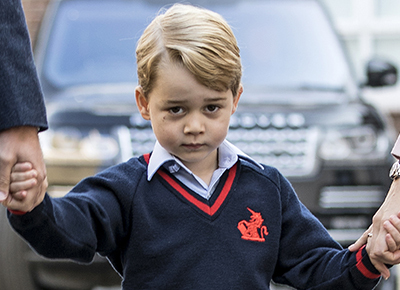 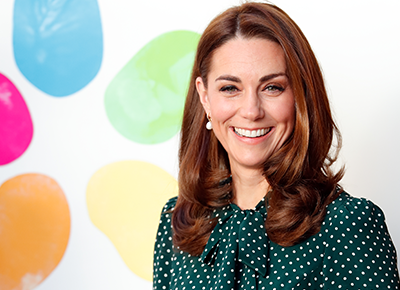 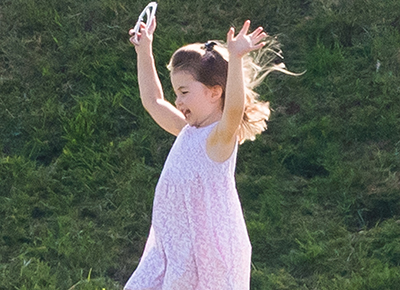 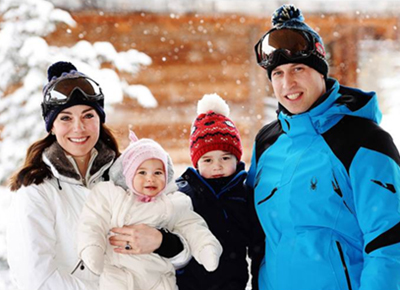 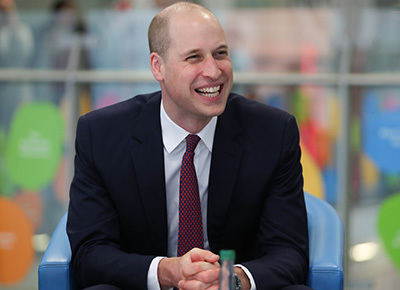 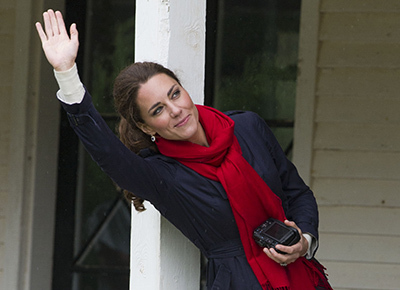 What Last Name Will Prince George Use in School? 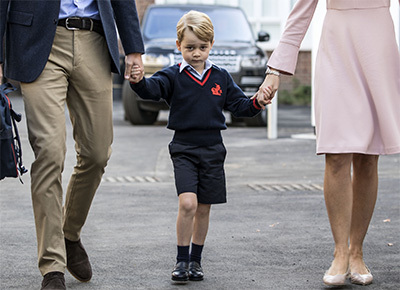 Prince George Is Starting School...Any Guess What His Tuition Will Cost?